All around the world, our life-changing work has been featured in news stories, television shows, documentaries and viral videos. Where there's a bionic hero wearing a Hero Arm, a camera is never far away. On this page you'll find our most recent coverage. In December 2018, the Daily Mail ran a story on 11-year-old Evie, who received a Hero Arm with Disney Frozen covers. Evie’s mum said: ‘It gives her functionality. She’s tackling things she wouldn’t have done before – little things like brushing her hair, using the hairdryer, opening a lip balm or putting clothes on a hanger. These are things that we take for granted.’ Read the full article here. 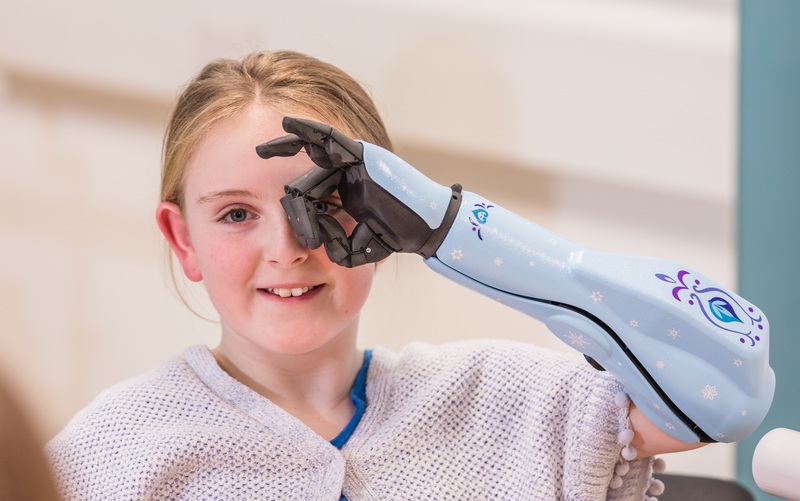 In November 2018, BBC World ran a video about how our ‘bionic 3D printed arm gives confidence to young amputees’. 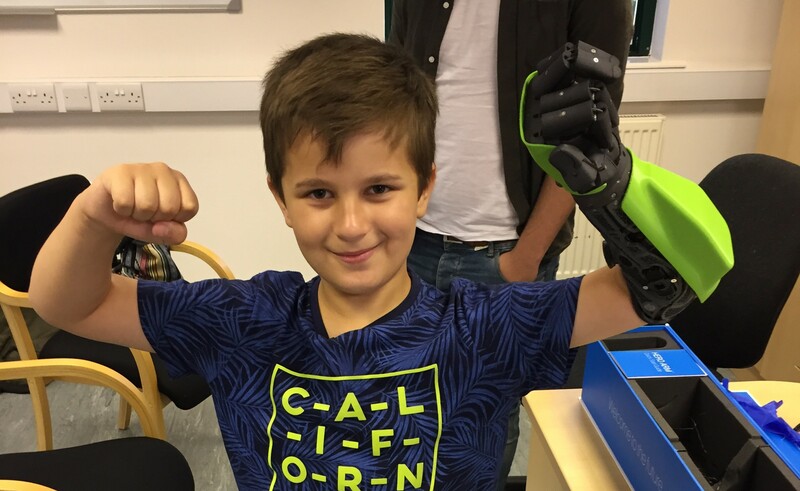 12-year-old Raimi from South Gloucestershire said that the Hero Arm “changes everything”. Watch the video here. 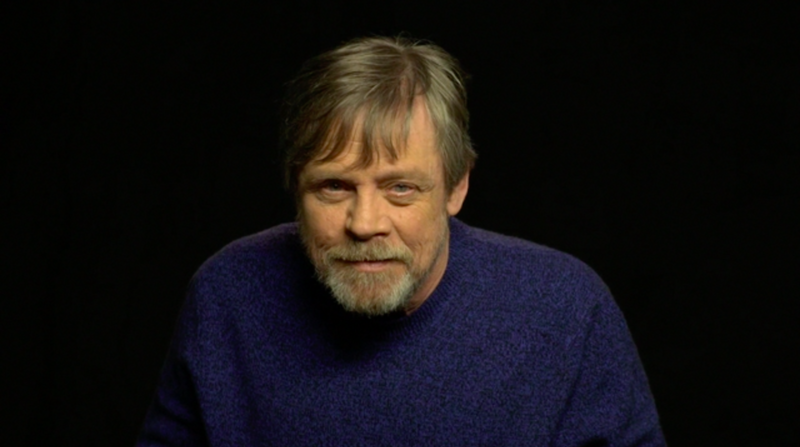 Luke Skywalker, played by Mark Hamill, famously had a bionic hand after losing his own hand in a battle with Darth Vader. Bionic hands may sound like something from science fiction, but around the world more and more children and adults with limb differences are being fitted with super cool bionic hands. Watch the video here. In October, Kim Smith appeared on the front page of the Sunday People, in a story about receiving a Hero Arm after losing all four of her limbs to sepsis. Kim said: “I can brush my own hair and teeth. I can use a fork and operate the button on my electric wheelchair. I can even fist-bump my grandson Oliver.” Read the full story here on The Mirror. Throughout August 2018, the BBC One Show documented the build and delivery of 9-year-old Leo’s Hero Arm. At the end of August Leo appeared in a five minute film and live on the sofa in an episode watched by just under 3 million people. You can watch the clip here. In July 2018, The Guardian named the Hero Arm as one of ten seismic tech developments that are revolutionising healthcare. The newspaper placed the Hero Arm alongside mainstream tech such as the Fitbit, genome sequencing, smartphones and virtual reality! Read the article on The Guardian. 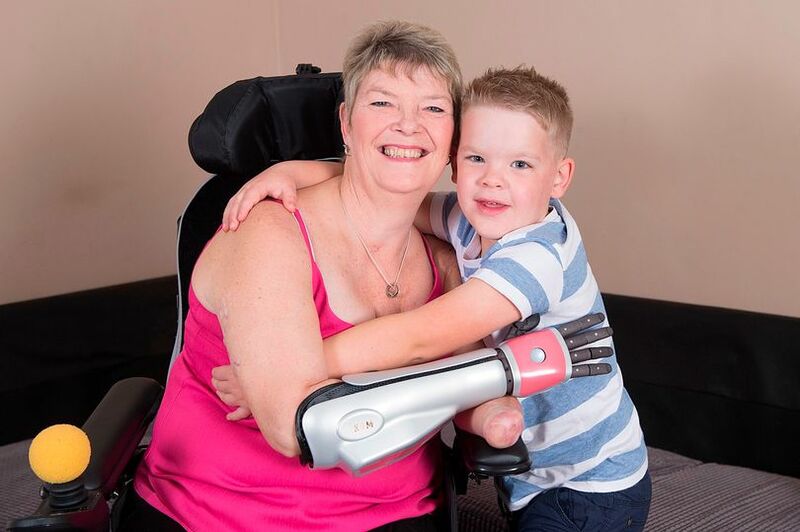 On the 70th birthday of the NHS, Open Bionics was featured on The Independent as one of ten health innovations that could soon be on the NHS. We have a development contract with the NHS and look forward to the second stage of our world-first clinical trial later in 2018. Read the article in The Independent. In June 2018, the LA-based documentary makers Seeker came into the Open Bionics labs to film with our good friend Dan Melville and our CEO Joel Gibbard. 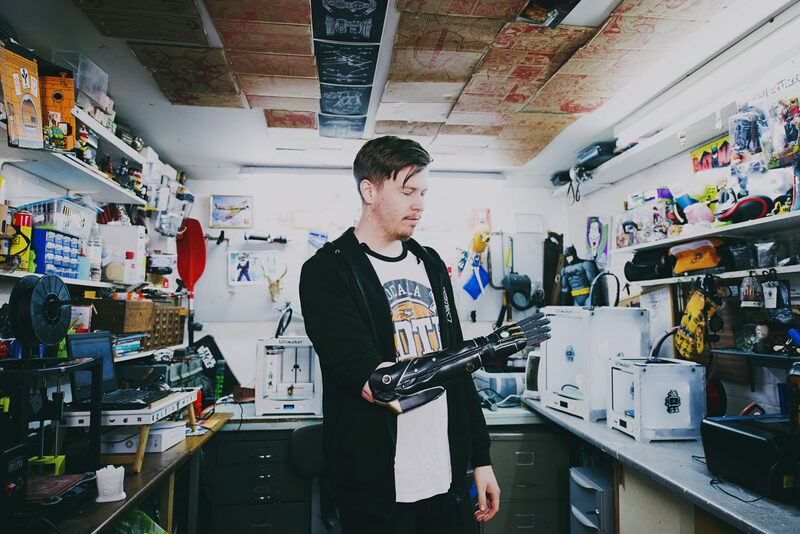 “We much prefer the kind of prostheses that we’re making which don’t pretend to look like a human limb, and they’re saying you’re unique, you’re different and that’s brilliant, you should celebrate that,” said Joel. Watch the video on Seeker. In May 2018, The Telegraph wrote a great feature on the Hero Arm, highlighting its affordability, design and style. The article includes an interview with co-founder Samantha Payne and Hero Arm users Dan Melville and Tilly Lockey. Read the full article here. In May 2018, The Sun wrote a feature-length piece on Hero Arm user Tilly Lockey, who lost both of her arms to meningitis as a baby. Read the full article here. 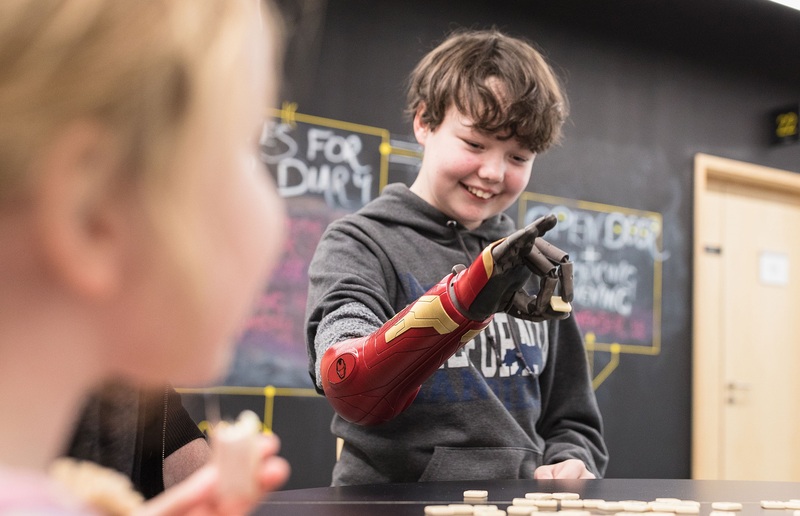 In May 2018, Mashable produced a video feature on the Hero Arm, focusing on how the Hero Arm is the first multi-grip bionic arm available for kids as young as 9. Watch the video here. In May 2018, Hero Arm user Tilly Lockey featured on ITV’s ‘This Time Next Year’ with Davina McCall. The documentary followed Tilly’s quest to get two bionic arms, and culminated with her receiving two Hero Arms with lightning blue Hero Arm covers. Watch a clip here. 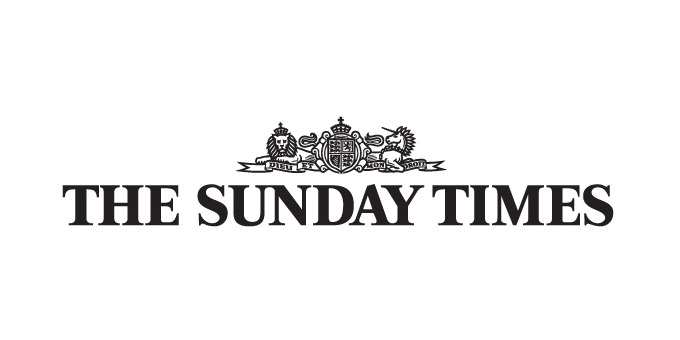 In March 2018, The Sunday Times wrote a story on 3D printing in healthcare, which featured Open Bionics and 12-year-old Hero Arm user Tilly Lockey. Read the full article. 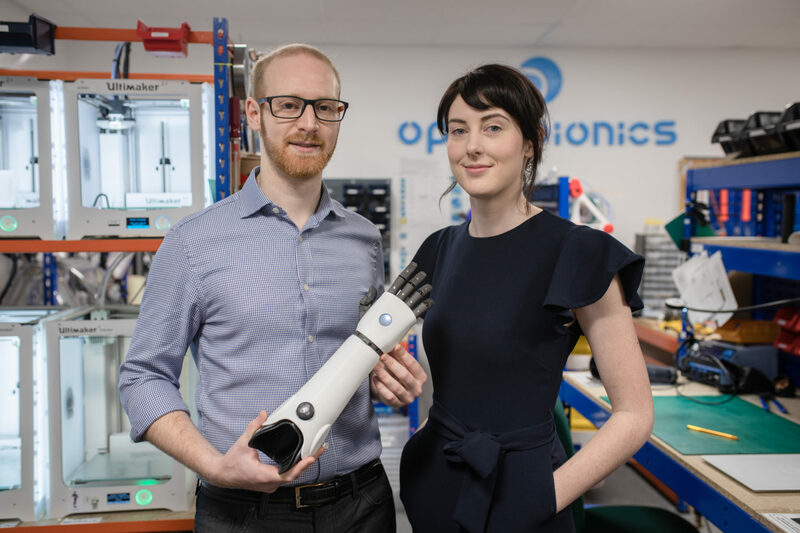 In March 2018, Forbes magazine listed Open Bionics as one of four British medical start-ups to watch in 2018. Read the full article. 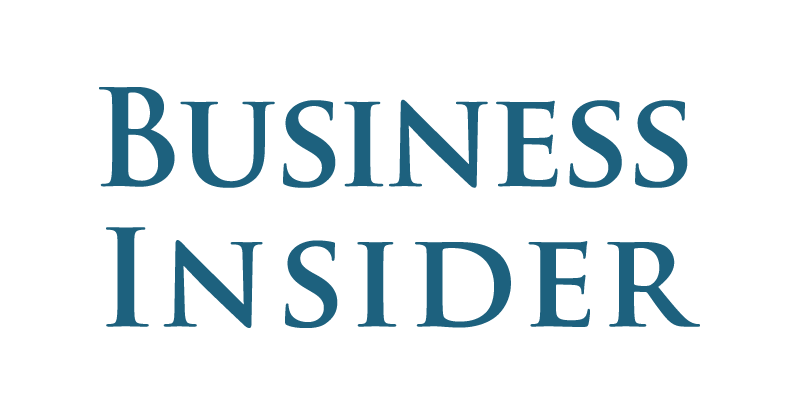 In February 2018, Business Insider interviewed co-founder Samantha Payne for a feature and video on Open Bionics and the Hero Arm. Read the full article. In January 2018, Open Bionics featured in a Fortune article about how Star Wars neuroscience in revolutionising healthcare. Read the full article.